Ideal for all hair types leaving your hair protected and conditioned while helping to preserve color. 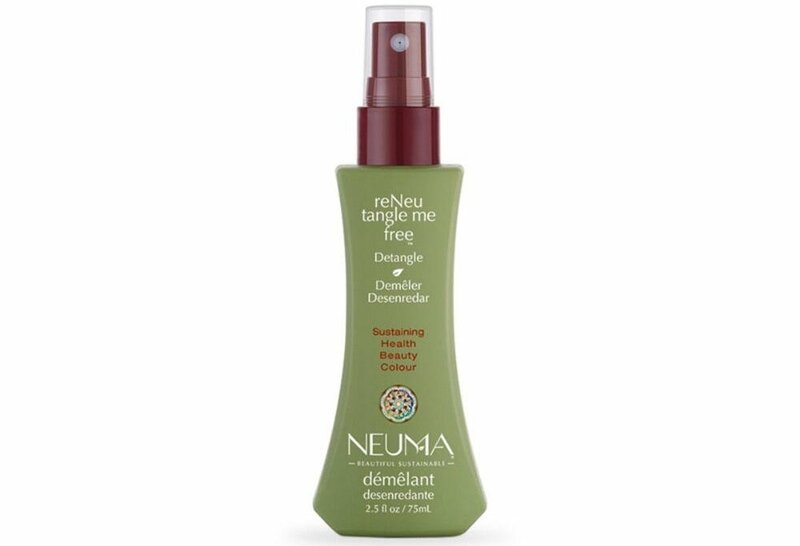 The Neuma ReNeu Tangle Me Free provides UV protection while adding shine and shielding hair from heat damage. Dry and damaged hair will feel more hydrated leaving it smooth, detangled and control flyaways. Aromatherapy provided by pure essential oils of Vanilla and White Fennel.